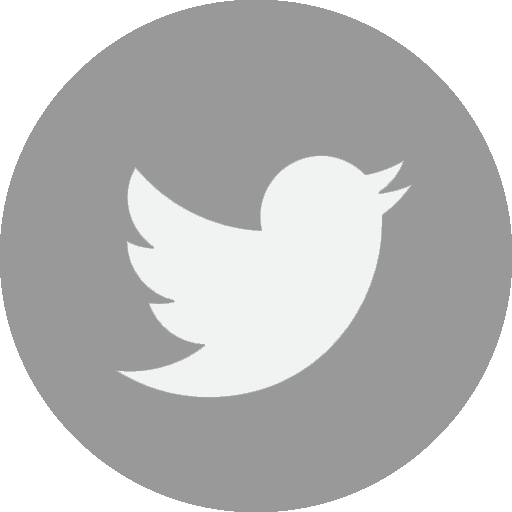 The doctrine of the Trinity is the foundational doctrine for all Christian theology, doxology and practice. 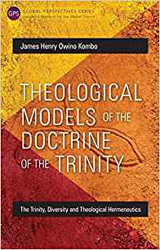 In this publication James Kombo brings a unique and valuable contribution to understanding the Trinity and how God can be understood within the context of any culture and language. Fr. Joshtrom, one of the church's top experts on the document, provides a thoughtful, passionate, and highly accessible commentary on its key ideas and themes. 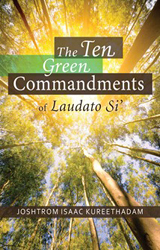 Faithfully attentive to the outline of the six chapters of the encyclical, Fr. 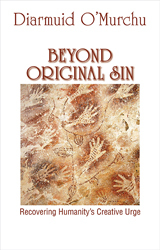 Joshtrom has also insightfully arranged the book according to the see-judge-act methodology that is increasingly used in spirituality, moral theology, and the social sciences. 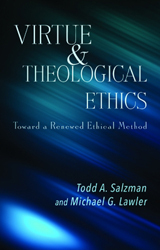 Salzman and Lawler draw upon founda­tional insights from virtue and theologi­cal ethics to propose a Catholic ethical methodological schema for the twenty-first century. 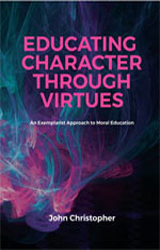 Discussing topics such as natural law, conscience, and human dignity, the authors show how their new method may be used to treat issues of human sexuality in light of Cath­olic social teaching. Kevin Vost, armed with a recently rediscovered letter St. Thomas himself wrote – a brief letter to young novice monk giving practical, sage advice about how to study, how to think, and even how to live. 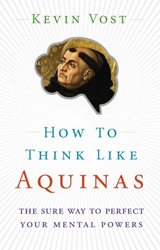 In this letter written almost 800 years ago, St. Thomas reveals his unique powers of intellect and will, and explains how anyone can fathom and explain even the loftiest truths. Vost and St. Thomas will teach you how to dissect logical fallacies, heresies, and half-truths that continue to pollute our world with muddy thinking. Best of all, you’ll find a fully-illustrated set of exercises to improve your intellectual powers of memory, understanding, logical reasoning, shrewdness, foresight, circumspection, and wisdom.